How to start teaching English to a beginner’s level? Do you know what the highlight of my day is? Writing these blogs about learning English, because I learn so much myself. When I am writing about a topic I am not familiar with, I take it up as a challenge and teach myself as I go on writing. That is the beauty of this language. You learn even as you teach, maybe more than you can learn in a class. In fact, in my opinion, teaching is an easy way to learn English. 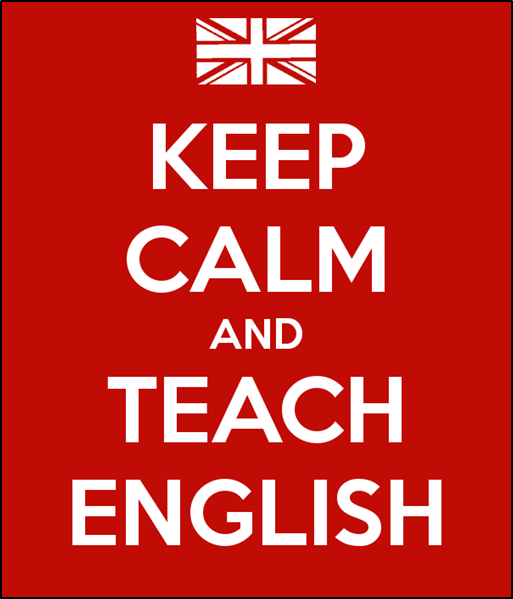 When you take up the task of teaching English, you make sure that you impart correct knowledge to your student. To accomplish that, you do in-depth study of the learning material yourself, and in the process, you improve your English as well. In addition, teaching topics like grammar rules, basics of sentence formation etc., is a revision even for you and helps you in improving your English fluency. This is the reason why I always encourage my students to teach the English language to other students, as it benefits both the parties. 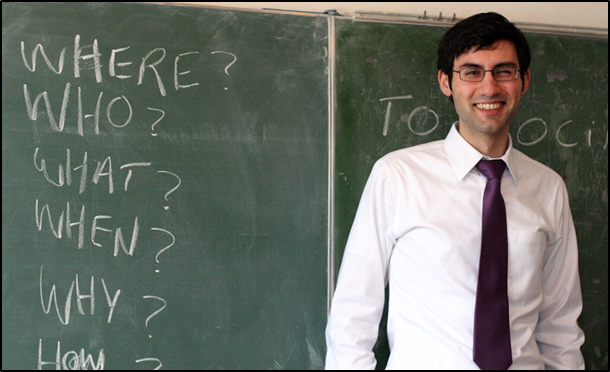 Do you worry that you lack the confidence to actually teach English? Remember the days of your own struggle. How you wished to speak in English, but could not. Recall the initial lessons you took to learn the language, and start making notes. Before you know, you will have an ample study material that you can utilize to teach English. Be confident about your own knowledge and be glad that you have the opportunity of helping students who are just like what you were once. Since you are a beginner at teaching, it will be a good idea to teach a beginner. When teaching English at the beginner’s level, stick to the basics. It is essential for a student that he has his basic concepts cleared, as only then can he learn the language with ease. Teaching the basics of the English language may seem like an easy task, but bear in mind that you are actually laying the foundation, and make it as steady as you can. When teaching English to a beginner, remember the three P’s. Patience: Your student is anxious and maybe nervous too. Learning a completely new language is a big task. Do not lose your cool; rather handle the situation with patience. Practice: English is best learned by practicing it. Give a lot of English speaking exercises, so that your student can gain fluency. 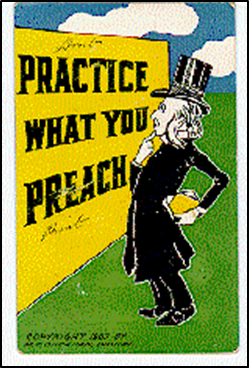 Preach by example: How do you expect your student to speak English, if you don’t do so yourself? Not just while teaching, use only English even when having casual talks with your student. eAgeTutor.com is the premier online tutoring provider. eAge's world class faculty and ace communication experts from around the globe help you to improve English in an all-round manner. Assignments and tasks based on a well-researched content developed by subject matter and industry experts can certainly fetch the most desired results for improving spoken English skills. Overcoming limitations is just a click of mouse away in this age of effective and advance communication technology. For further information on online English speaking course or to experience the wonders of virtual classroom fix a demonstration session with our tutor. Please visit www.eagetutor.com. 2. How to Communicate on Social Media Platforms? 3. How to Overcome the Anxiety of Making Mistakes when Speaking English?